When we lay our hands on some, here's where they will appear. 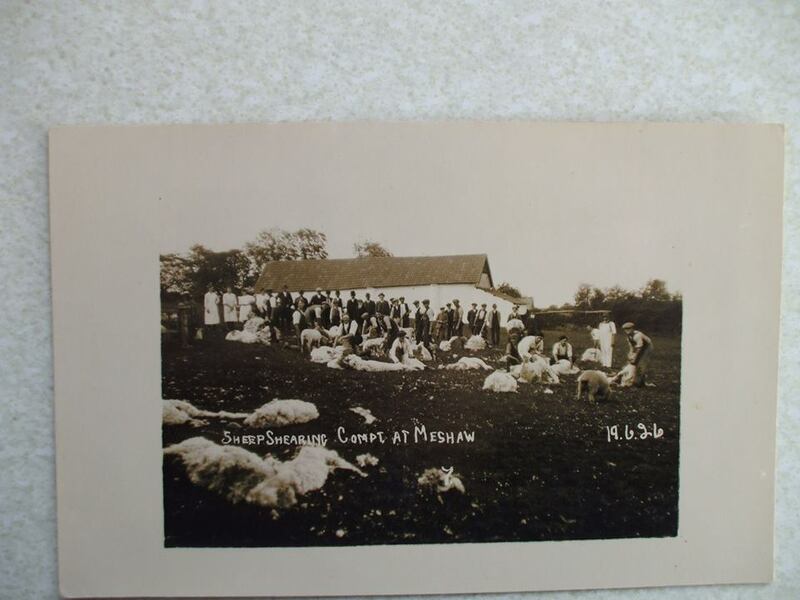 If you have any old photos of Meshaw (village or parish) and would like to share them please do let us know. If you'd rather a particular picture didn't appear please let the Webmaster know which and why.